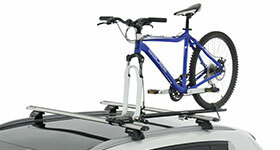 View our range of rear mounted bike carriers. 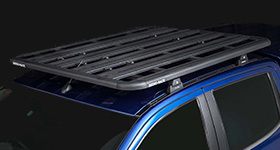 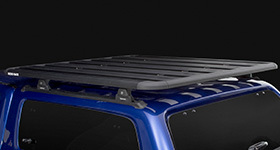 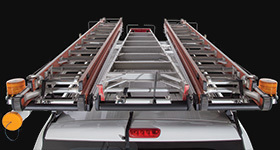 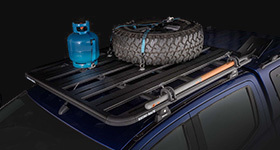 Simply strap it onto the back of your vehicle and away you go. 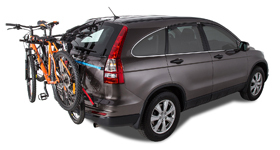 View our range of easy to set up Rhino bike carriers that fit around your rear mounted spare wheel. 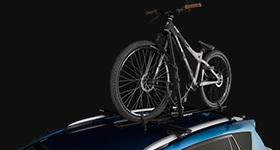 View our range of tow ball mounted bike carriers. 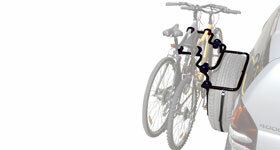 You can carry up to 4 bikes on your adventures. 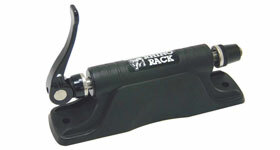 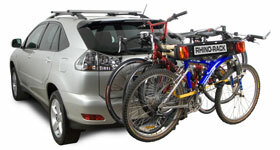 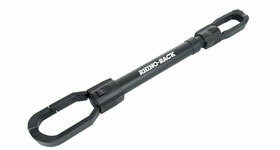 View our range of convenient Rhino-Rack bike carriers that quickly and easily attaches to Ute beds. 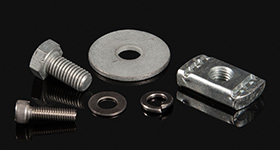 View our range of accessories that will compliment your bike carriers including rear number plate holders.